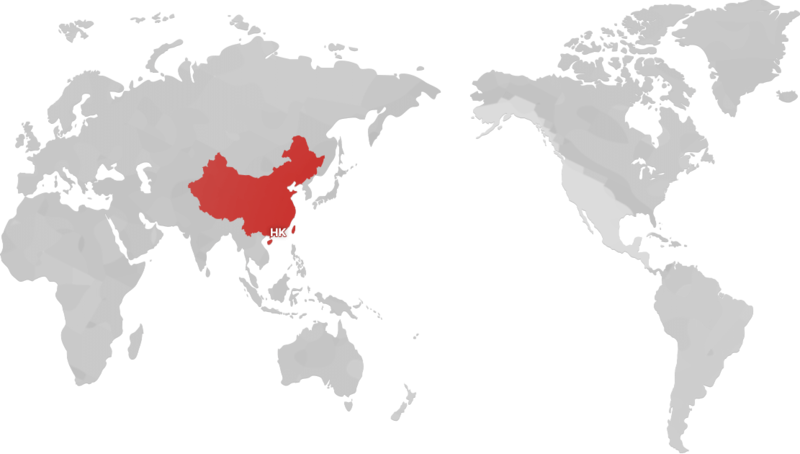 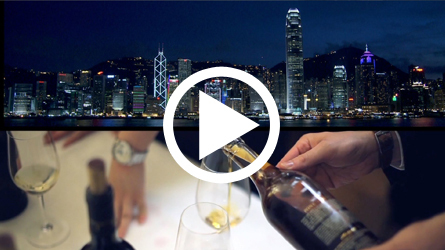 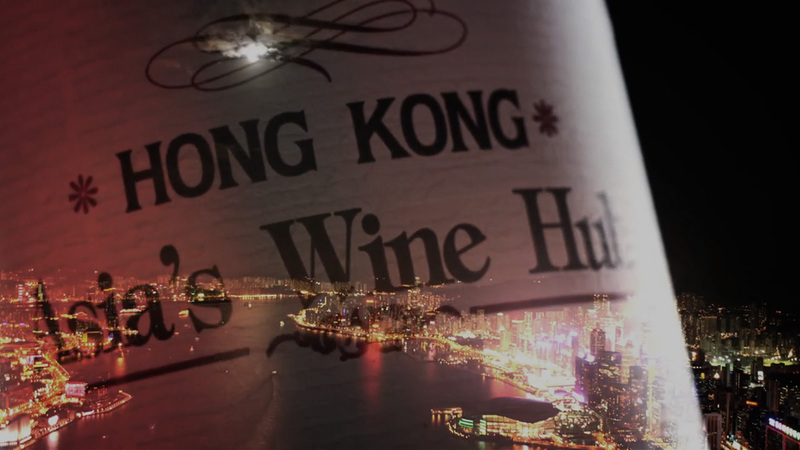 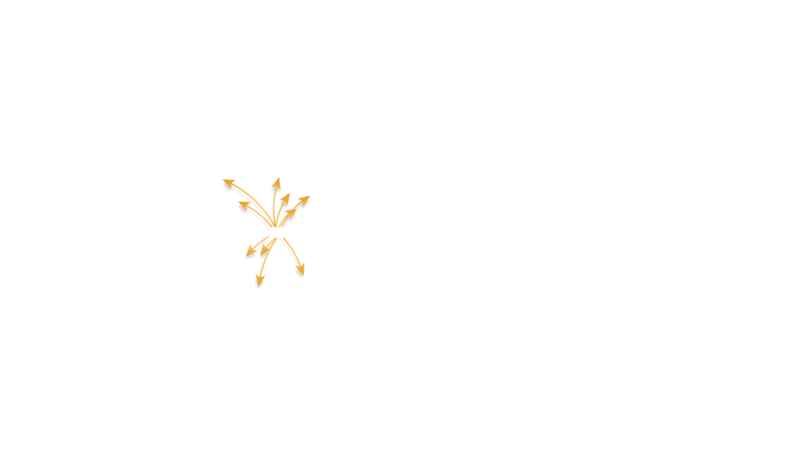 Hong Kong is the regional wine trading and distribution hub in Asia. 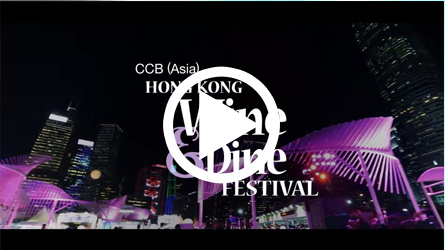 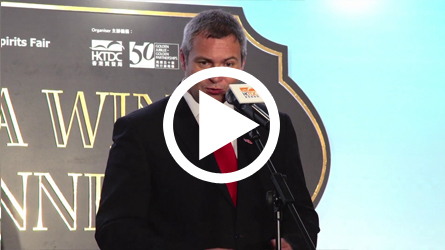 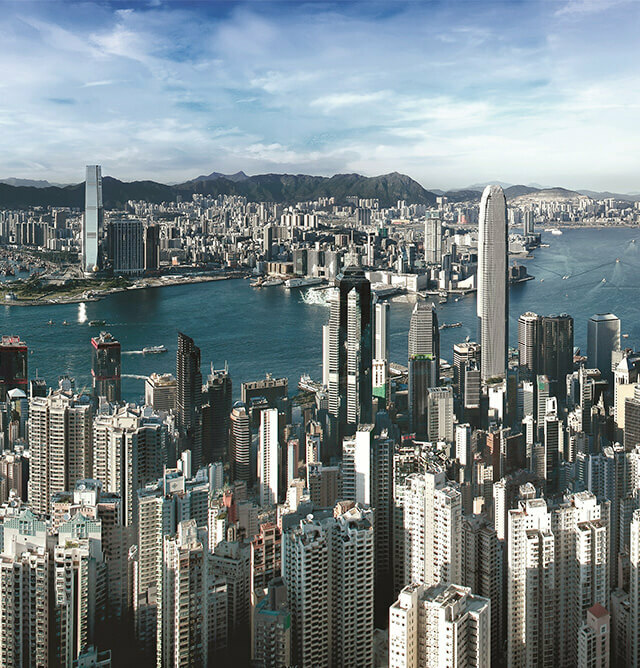 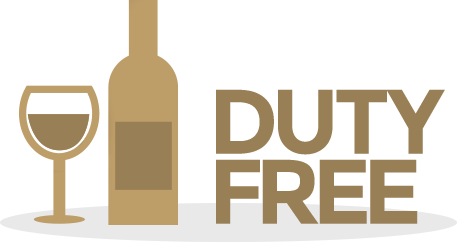 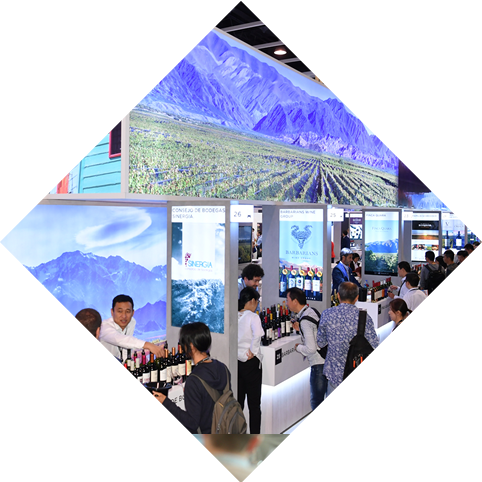 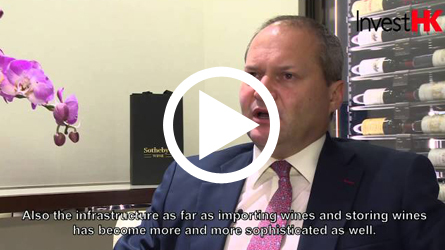 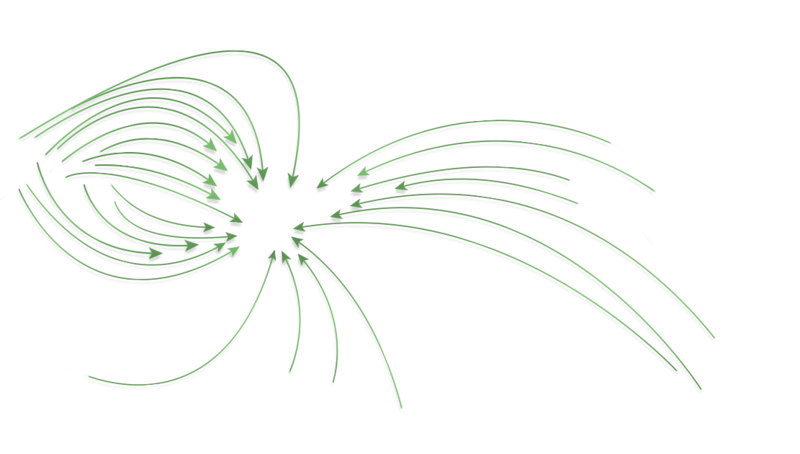 Since the elimination of wine duties in February 2008, wine producers worldwide have seized the opportunities to increase shipments and establish a greater presence in Hong Kong. 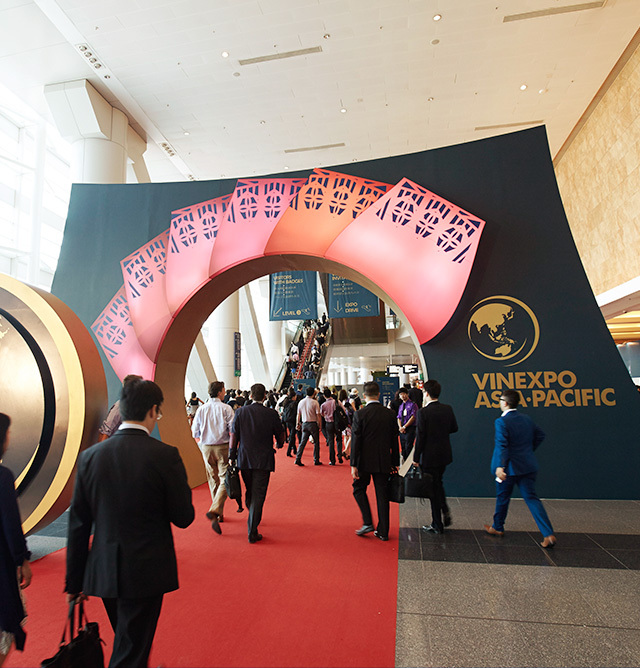 Companies from various sectors of the wine industry are seeking to uncork the huge potential market in Asia and particularly in Mainland China. 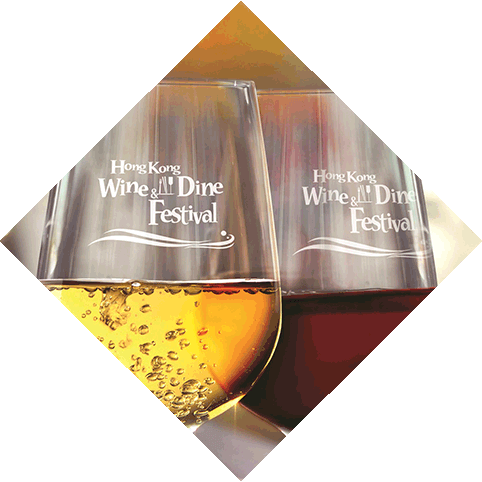 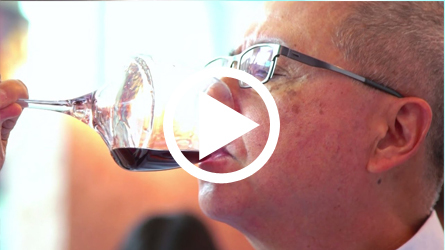 You can enjoy a wide variety of wines from all over the world in the city’s various wine events and festivals; try out new and exciting wine in many of the city’s favorite dining and drinking districts; or even enroll in a wine course to enhance your wine knowledge and appreciation skills.